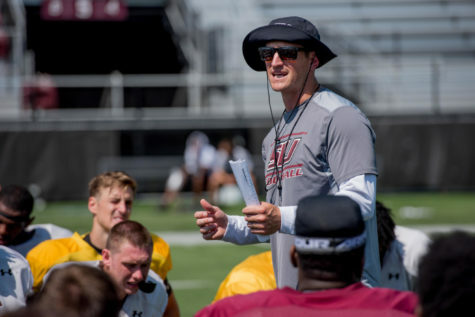 Saluki football is still experiencing some growing pains in the early parts of this season after the signing of new head coach Nick Hill and defensive coordinator Kraig Paulson. 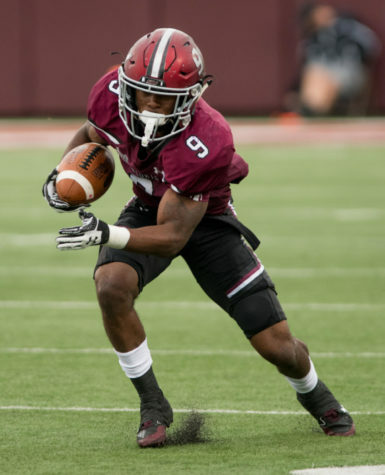 SIU allowed 5,145 yards and 34.6 points per game last season, which both ranked second-worst in the Missouri Valley Football Conference. 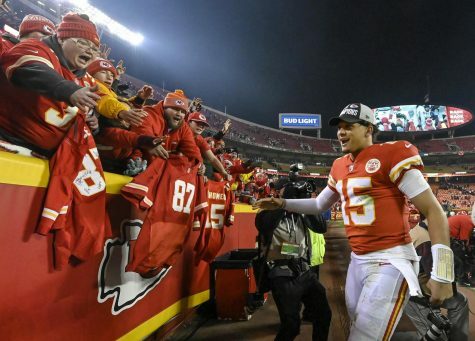 In an attempt to fix the problem, Hill brought in Paulson who changed the defensive scheme from last year’s 3-4 to a 4-3 base defense, which puts four down defensive lineman with three linebackers and vice versa on a 3-4. 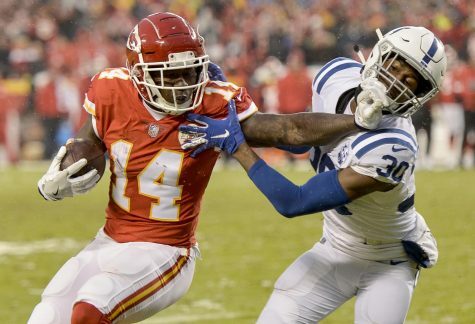 The team has already progressed statistically from last season, cutting down on yards (467.7 to 427.2) and points (34.6 to 32.8) allowed. 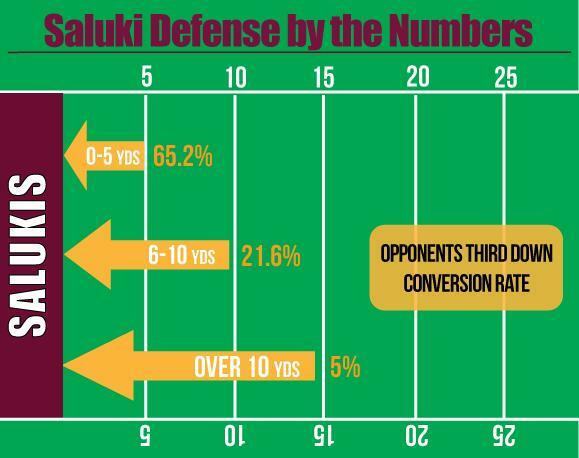 Despite the marginal improvements, the Salukis have improved greatly at ending opponents’ drives on third downs. 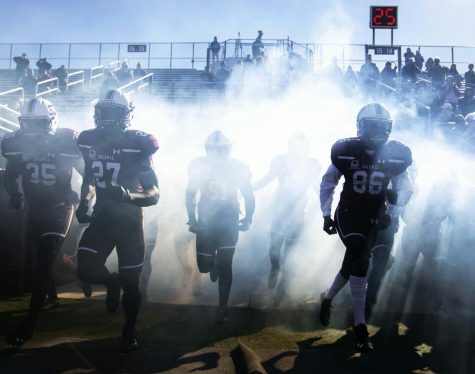 SIU has allowed third down conversions just 28.9 percent of the time, the lowest rate in the conference. 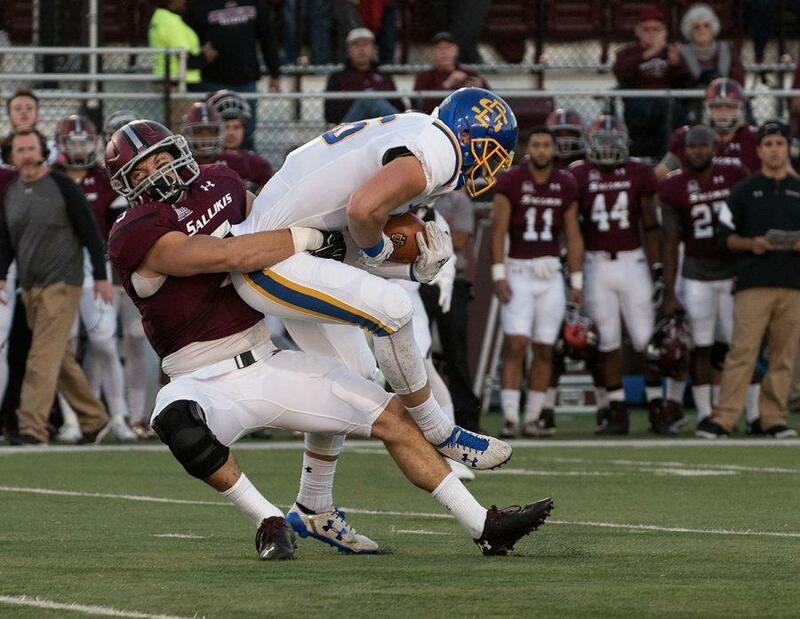 Last season, the Salukis allowed 41.8 percent of third downs to be converted. 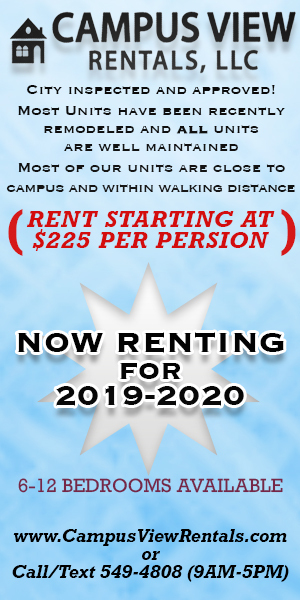 Paulson is in his first year at SIU, but he has 30 years of collegiate coaching experience under his belt and has spent the past 17 seasons at Utah State, Montana and University of Nevada, Las Vegas. 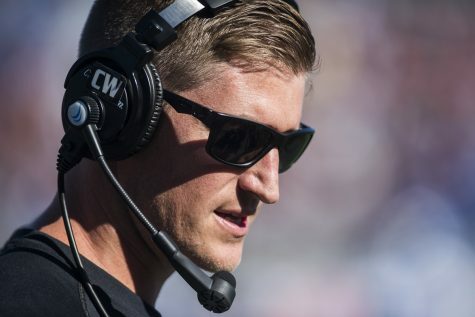 He won eight conference championships while with Montana and made three national championship games with the team. 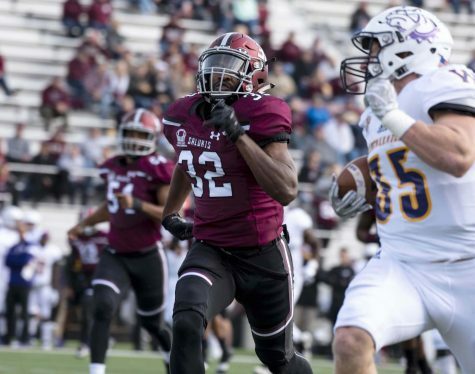 As expected, the Salukis are in a transition period with their new schemes. 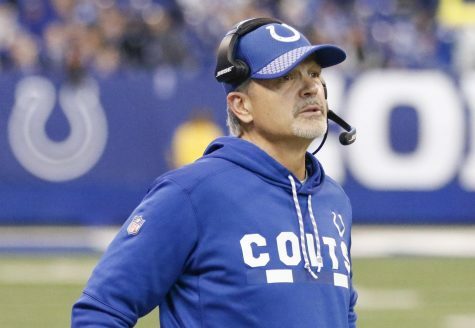 They have given up 21 touchdowns this season, fourth-worst in the conference. 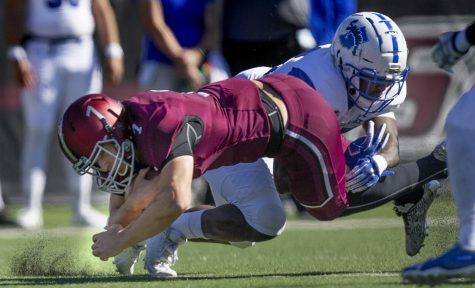 SIU is currently last in the MVFC in penalties and penalty yards per game, including the 17 penalties for 150 yards on Oct. 1 against Northern Iowa. 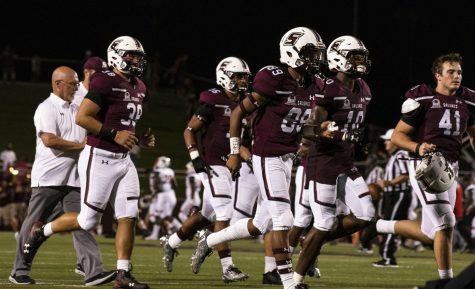 SIU will be looking to bounce back when it faces Illinois State at 6 p.m. Oct. 15 in Normal. 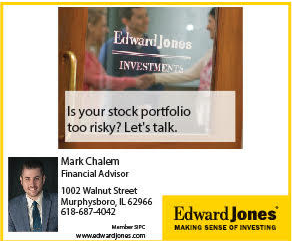 Staff writer Jonathon Thompson can be reached at [email protected].